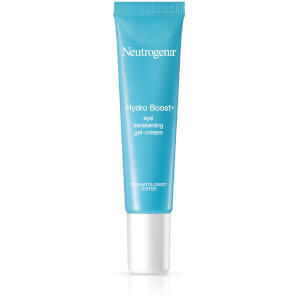 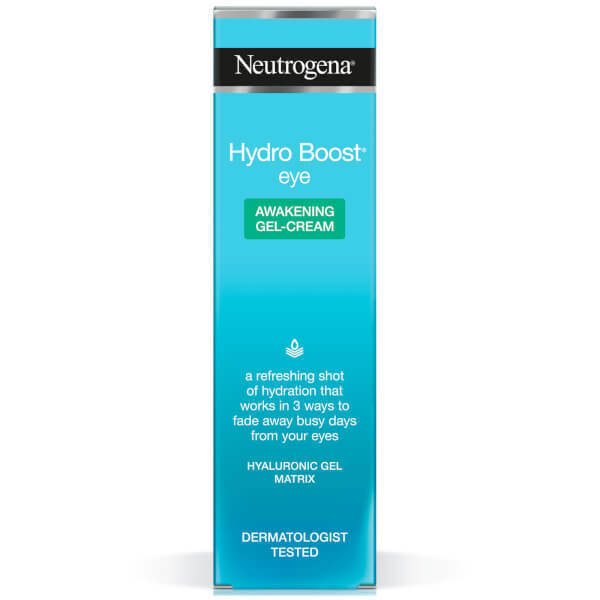 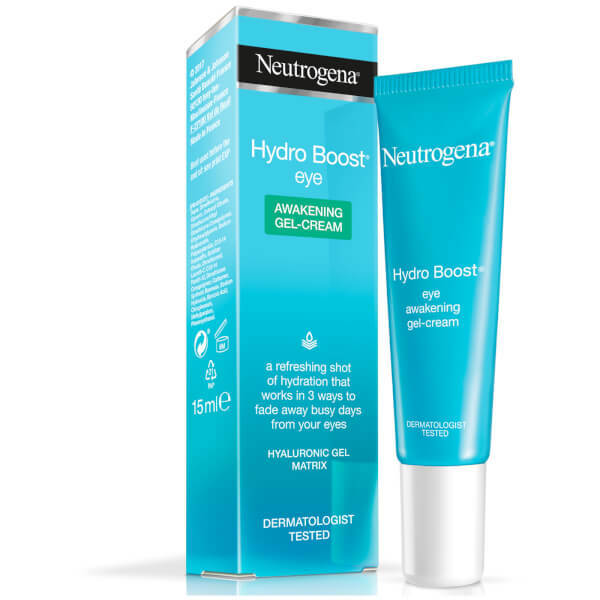 Smoothen and revive tired eyes with Neutrogena Hydro Boost Eye Cream, a moisture-boosting formula that hydrates skin around the delicate eye area. 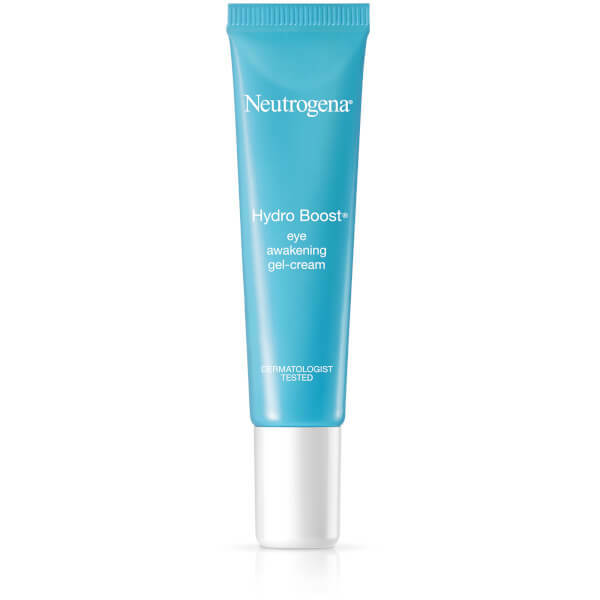 Infused with purified Hyaluronic Acid, the water gel-cream formula combines the quick absorbing properties of gel with the intense moisturising benefits of a cream; it melts effortlessly into skin to boost and lock in moisture for maximum hydration. 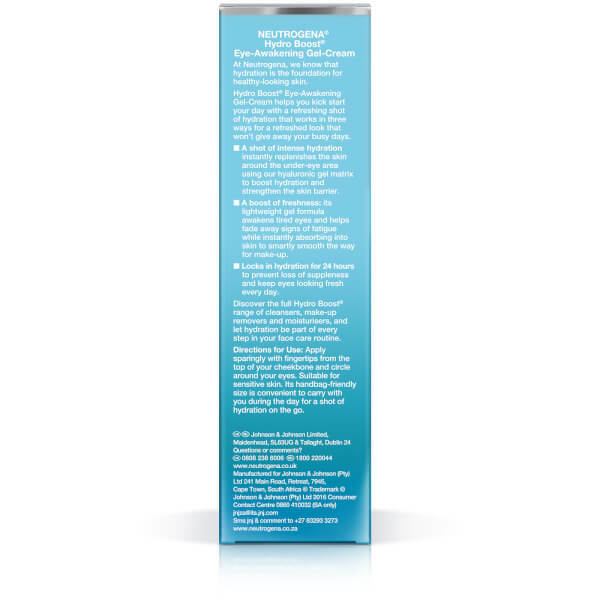 Delicate skin is left feeling smooth, supple and revitalised. 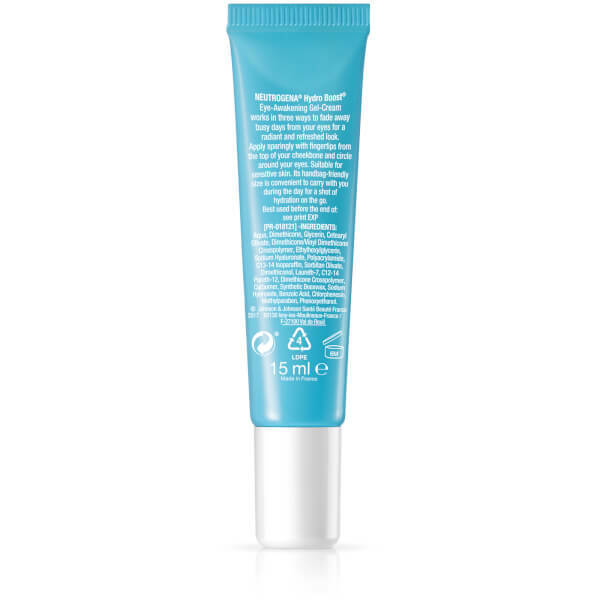 Free from oil, fragrance and dye.